When considering purchasing a log home, especially for the first time, there are many things to consider. 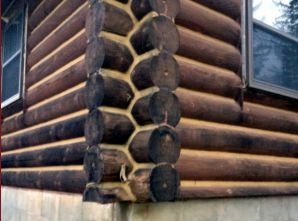 Log homes and cabins tend to have unique problems. You want to know exactly what you are buying and what it takes to be in the position of maintaining your investment versus repairing it. Many times the new owner, in conjunction with the seller, can negotiate to have existing problems fixed. Edmunds & Company has many years of experience recognizing these problems. Sometimes it’s not obvious when there is rot. You would not want to be surprised with having to do this type of repair. Know what you are getting into before purchasing a log home. A pre-purchase inspection can also identify things that may not necessarily require immediate repair but could become problems in the future. 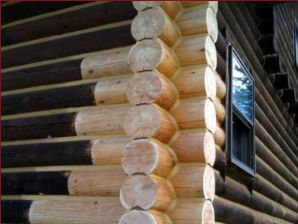 We have repaired over 1,200 log homes and have the experience to recognize the unique problems they can develop. We also have the expertise to fix these problems. Before you sign on the dotted line, have a professional inspection done by someone who exclusively specializes in the repair and restoration of log buildings.